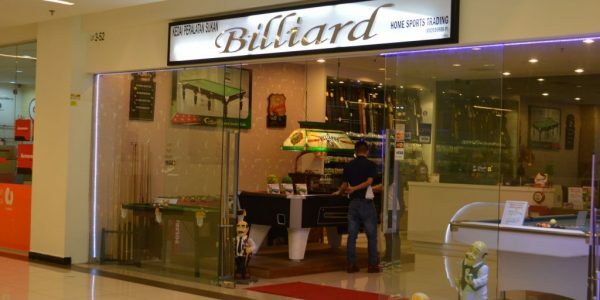 Billiard Home Sports Trading is the first trading company at Viva Home to supply pool table, soccer tables products especially for home usage.We also provide some of the best cues made by CM1,Master Cue, Omin Cue, Universal Billiard and so on. We have over 20 years of experience in providing such products, services and customization for the customers. Apart from offering quality products, we also provide maintenance service for billiard tables.